A Protestant pastor asks an important question. Are we just fans who think Jesus is awesome, or are we followers who want to become like Him? Finally, a thought crossed my mind: “I wonder what Jesus taught whenever he had the big crowds.” What I discovered changed me forever, not just as a preacher but as a follower of Christ. I found that when Jesus had large crowds, he would often preach a message that would be more likely to drive listeners away rather than encourage them to return for next week’s message. When Easter weekend came, I was so convicted that I stood up and began my sermon with an apology. 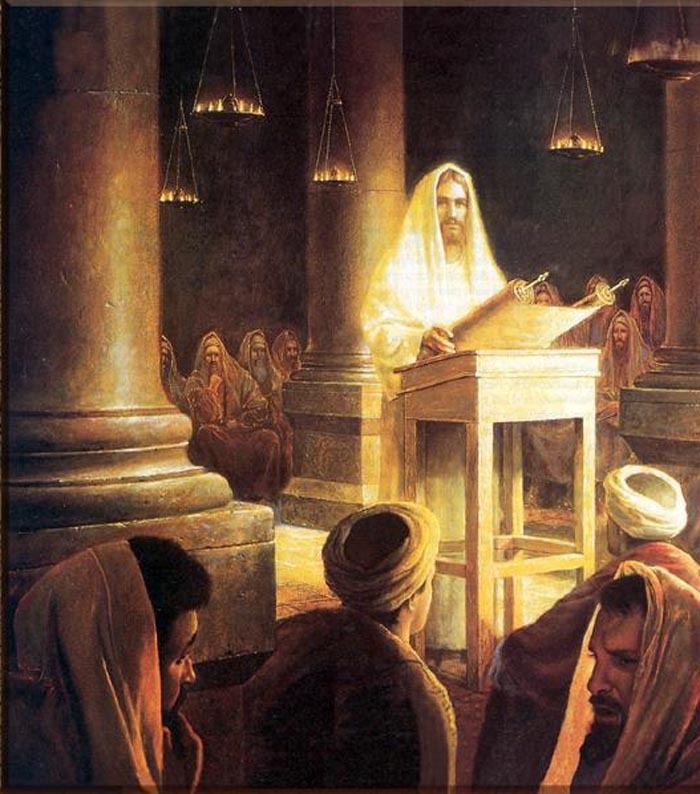 I said to the congregation, “I’m sorry for sometimes selling Jesus cheap and watering down the gospel in hopes that more of you would fill these seats.” I followed up with a sermon series entitled “Not a Fan.” We went word-for-word though Luke 9:23�Jesus’ invitation to follow him�and honestly asked ourselves, “Am I a fan or a follower of Jesus?” The dictionary defines fans as “enthusiastic admirers.” Jesus was never interested in enthusiastic admirers; he wanted completely committed followers. He wants more from us than a hand raised or a prayer repeated at the end the service. He is looking for more than a prayer before a meal and a Jesus fish on the back of the car. He wants more than fans; he wants followers who take up a cross and die to themselves. Amen brother in Christ! Too many Christians just want to be groupies to the nice first century itinerant Rabbi who luved everyone. The Jesus who met people where they are. Yes but he tried to lift up from the dust and mud of their sinfulness. He invited people to transform themselves with the help of God’s grace. Jesus still invites us to change. To follow him. To become like Him. The Gospel is full of the hard sayings of Jesus Christ. He says things that we do not want to hear. The invitation is not easy to accept. Conversion and transformation hurts. It often means rejection and even persecution. It means gut wrenching change. And it is a lifetime process. It is a cycle of sinning, turning back to God. It is the life time call to holiness. Of continual conversion. Of continual transformation. This entry was posted in Holiness, Truth and tagged Costly Grace, Jesus Christ. Bookmark the permalink. I can only hope and pray that I am a disciple. On m;y worst days with my RA sometimes I feel I don’t only carry the cross but get on the cross with Him. There’s so much more work to be done for the Kingdom in words, deeds, thoughts, prayers, etc. I can only hope I am being a witness to His Truth.